A new website with a new look! 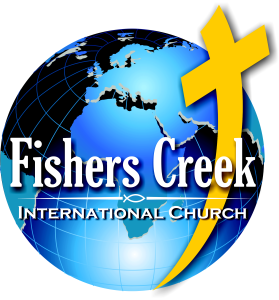 Welcome to the new look of Fishers Creek Website. Here you will find all you need to feel at home at Fishers Creek. I have a few finishing touches, and as with the previous website, I will be constantly developing it. We will have a new sermons section where you can download the sermon texts and audio recordings of our Sunday sermons, as well as all the latest information on Fishers Creek events, and ministries. I hope this will end up being a central hub of what goes on at the church. If you are visiting this site for the first time, and have no idea who we are, then please visit the About Us section of the site. We are a non-denominational English speaking international church based in Gothenburg, Sweden. You are very welcome here.